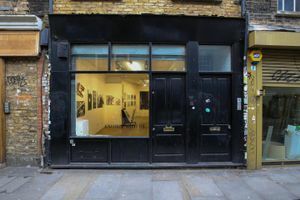 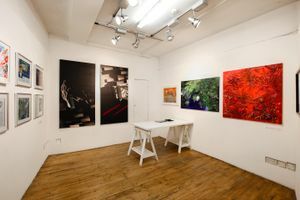 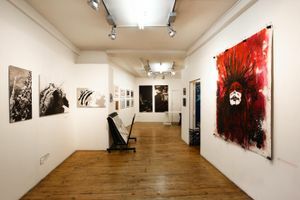 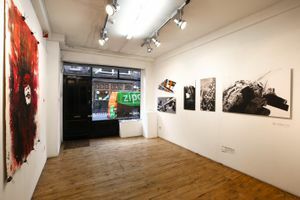 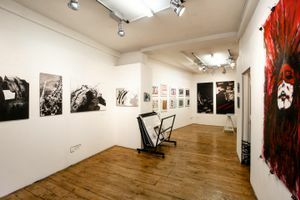 This gallery space is now available for all your pop-up art related events, right on diverse and bustling East End high-street, Brick Lane. 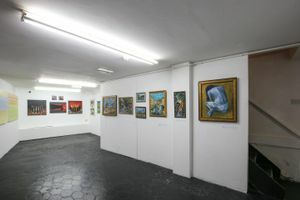 This trendy area is full of creatives and is especially busy on weekends with an alternative young crowd and tourists coming to enjoy the market. 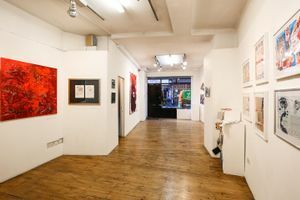 The space is spread across two floors of a charming lived-in gallery and offers 800 sq ft for your event ideas. 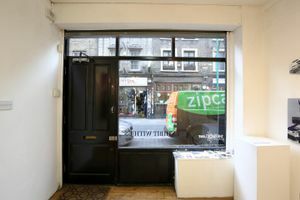 The ground floor is light and warm with wooden floors, white walls and exposed lighting fixtures whilst the basement is neutrally appointed. 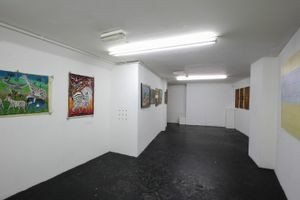 White walls and black flooring make this a truly versatile space for more busy art events.